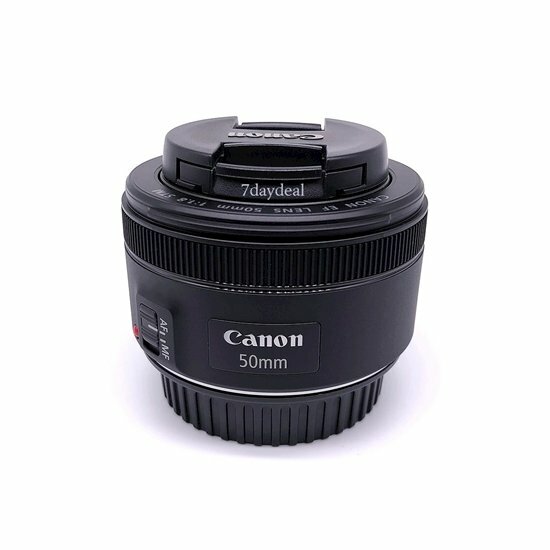 One of the most versatile focal lengths available, the EF 50mm f/1.8 stm lens from Canon pairs this classic lens design with enhancements to the AF system and physical design that make it both faster and smaller. Utilizing an stm stepping motor, this lens is ideal for both still and video shooting due to its speedy and smooth operation. Further benEFitting video shooters, the stm motor also supports the movie servo AF mode on select dslrs for precise and near-silent focusing. An updated exterior design includes a metal lens mount and a re-located focusing ring in order to accommodate the compact overall form factor. The 50mm f/1.8 is a classic, tested lens design, and thanks to enhanced autofocus and a svelte profile, this lens is ideal for everyday shooting in a wide variety of conditions. Creators everywhere are using Zoom Handy Recorders to capture sound and sample audio like never before. The new H1n is the ultimate take-anywhere recorder for every creator’s gear bag.